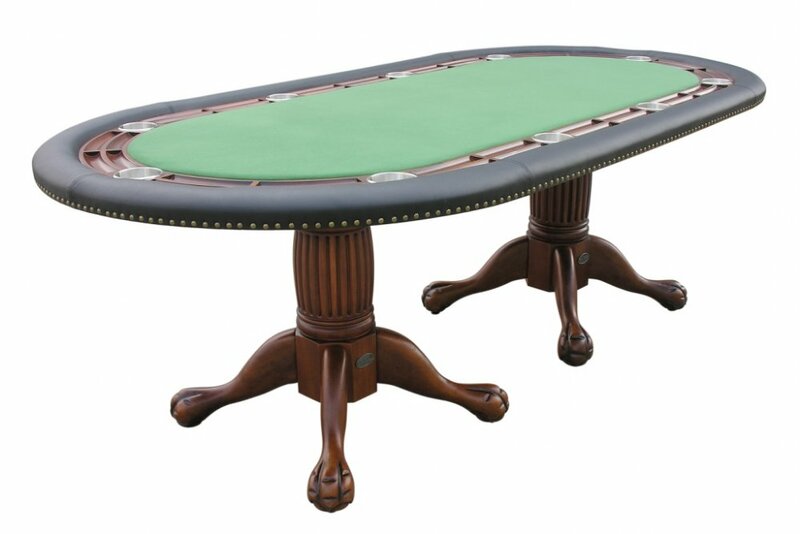 96" Holdem Poker Table with optional dining top. 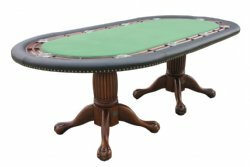 Converts instantly from an�10 person poker table to a dining table with optional top. 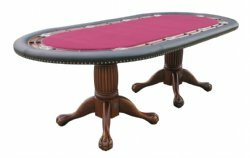 Matching Chairs�& Dining top available.